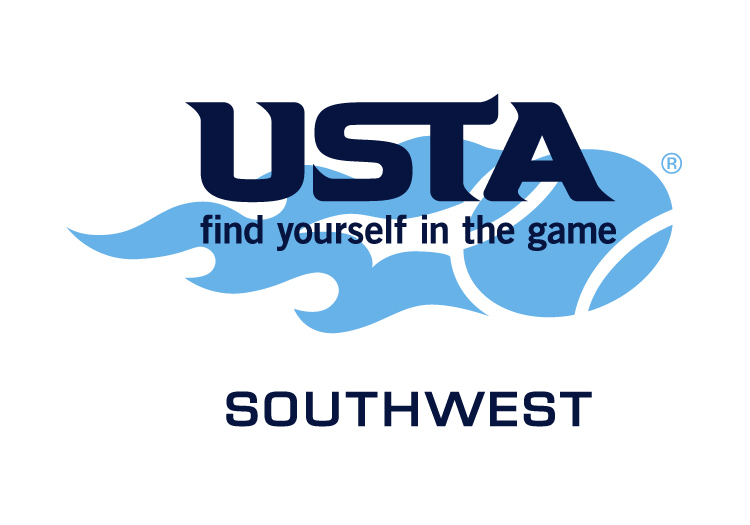 USTA Southwest summer travel teams and coaches for USTA Intersectionals, USTA Zone Team Championships and USTA National Team Championships were announced in mid-June after the completion of the USTA Southwest Junior Closed. 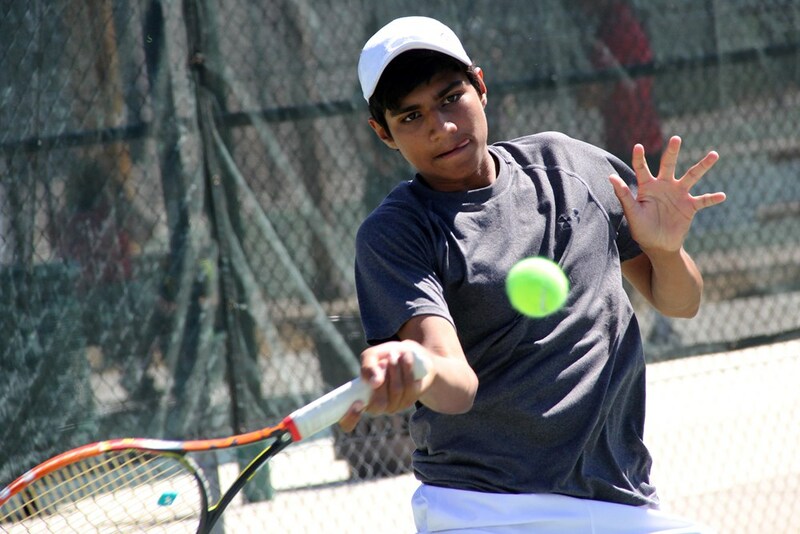 These travel teams give our top Southwest juniors the opportunity to compete as a team against the best players from other USTA Sections, during various competitions throughout July and early August. Teams were chosen based on current Section rankings after the Southwest Junior Closed and player availability for the events. Ryan Kerskner, Emily Flowers, Hudson Herzog, Anna Neyestani, Naomi Katz, Adele Fereres, Adrianna Salinas, Samantha Setlow, Isabelle Hogan, Emmi Kolyszko, Kylie Pace, Sanjana Kumar; Cole Stelse, Aaron Eliscu, Thomas Faurel, Nicolas Scheller, Adam Sun, Ethan Nguyen, Kai Mills, Greyson Casey, Lance Urlaub, Connor Swenson, Jared Perry, Henry Brown. Coaches: Ford Oliver, Dan Kilen. Amber Hochstatter,, Hailey Stelse, Jaiden Feuer, Erica Stutz, Savanna Kollock, Erin Hannen; Jack Brown, Jack Swenson, Neil Katzman, Beto Carlon, Gerardo Tejada-Andrew, Jordan Katz. Cocahes: Mark Tichenor, Jackie Marx. Ava Neyestani, Jocelyn Massey, MiaAngelina Ruja, Matilyn Wang; Dylan Wang, Sam Miyata, Colin McConnon, Andrew Chong. Josie Frazier, Lauren Stein, Anya Lamoreaux, Sabrina Ramras, Harsh Parikh (pictured-above), Frederick Wentling, Tripp Dillon, George Jiang. Coaches: Eric Mitchell, Jesse Ponwith. Location: Atkins Tennis Center, Urbana, Ill.
Jarod Hing, Yash Parikh, Ethan Prost, Hussein Elalami, Brandon Stringfellow, Malachi Coleman, Christopher Steele. Melissa Pick, Sarianna Kuuttila, Delaney Nothaft, Taylor Bridges, Ivana Corley, Anastasiya Joyner, Josie Frazier.